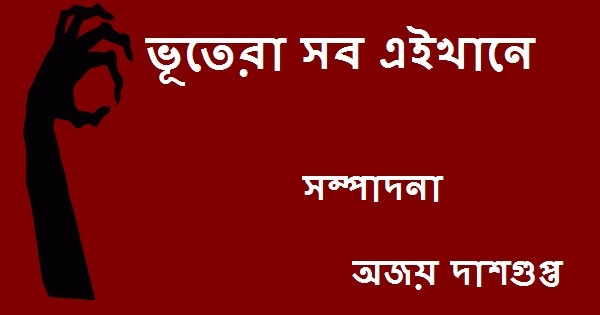 Read or collect Bengali PDF E-books and enjoy this awesome Bengali horror story book PDF by famous Bengali authors. Some readers are requesting me for newer horror stories, but we all are human being, and it is rarely possible for anyone to go beyond the capabilities. Containing thirty-seven short horror stories, hope that you all will like this book it as you have liked my other posted books ever. 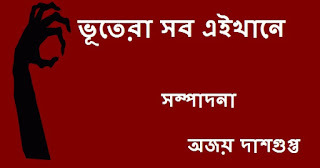 Remarks:-Read or collect Bengali PDF E-books, Bengali story books, Bengali novels, Bengali horror story book PDF, Bengali ghost story book PDF, Bengali Magazines (Patrika) and translated (Onubad) Bengali E-books in PDF format written by famous Bengali authors.